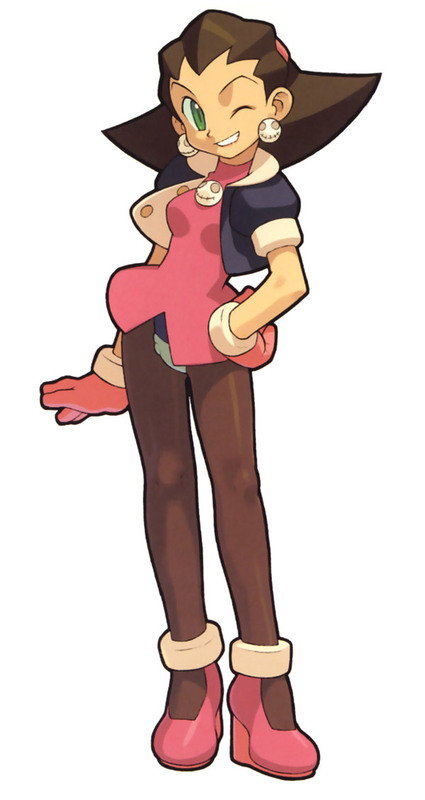 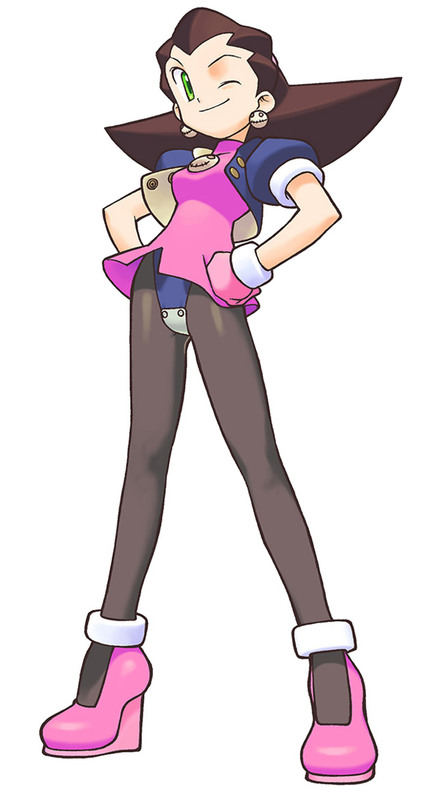 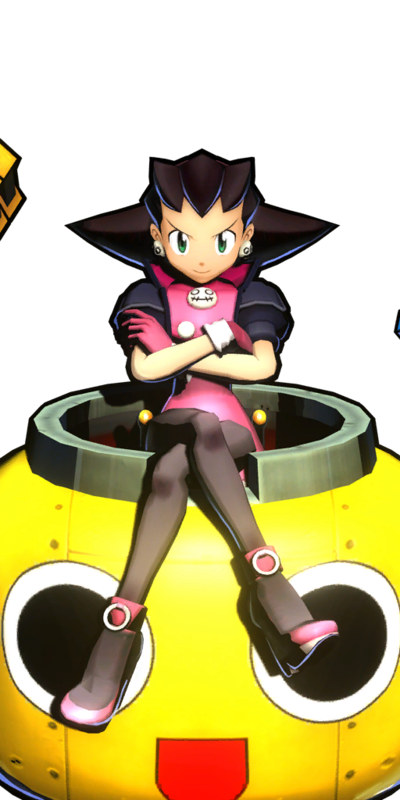 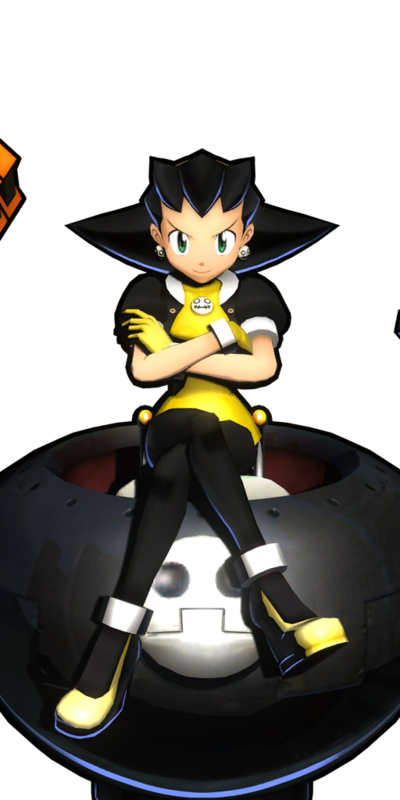 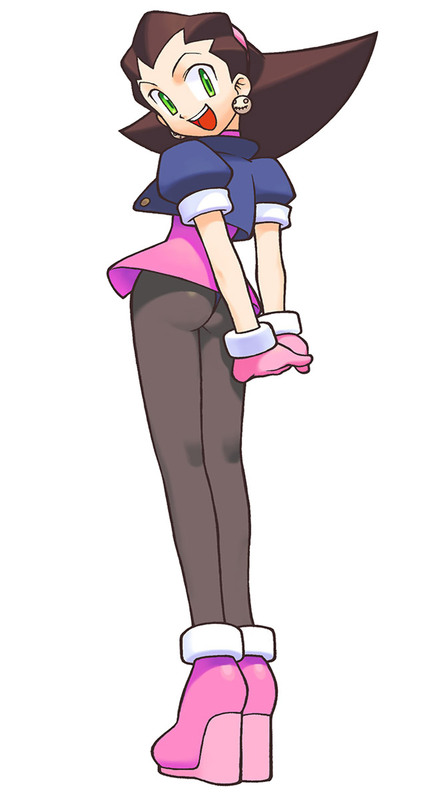 Tron Bonne first appeared in the Mega Man Legends series and is the star of her own game, titled The Misadventures of Tron Bonne which released for PS1 on July 22nd, 1999. 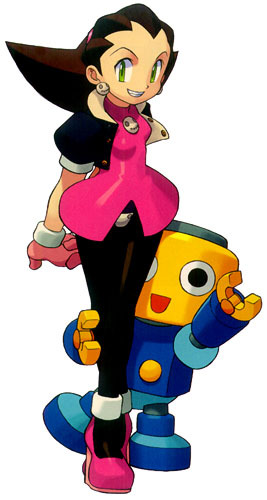 She made her fighting game debut in Marvel VS Capcom 2. 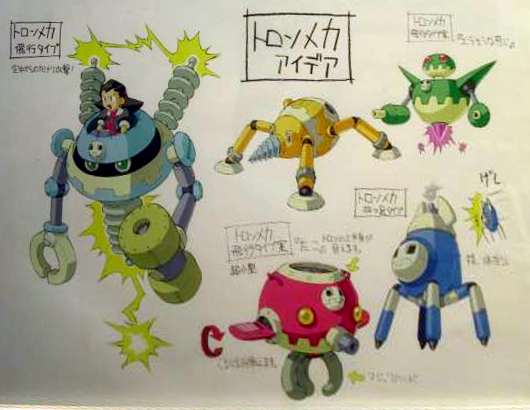 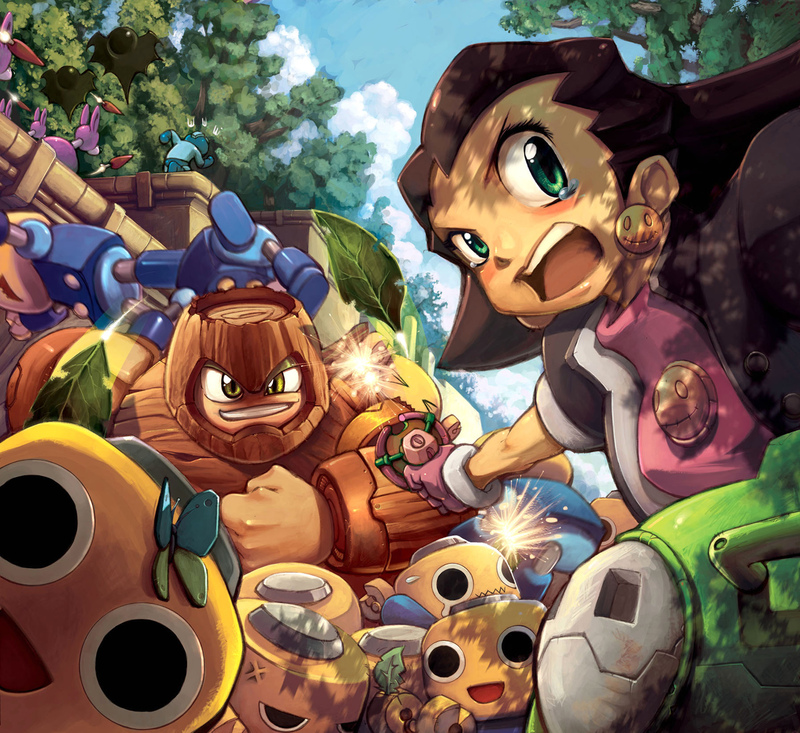 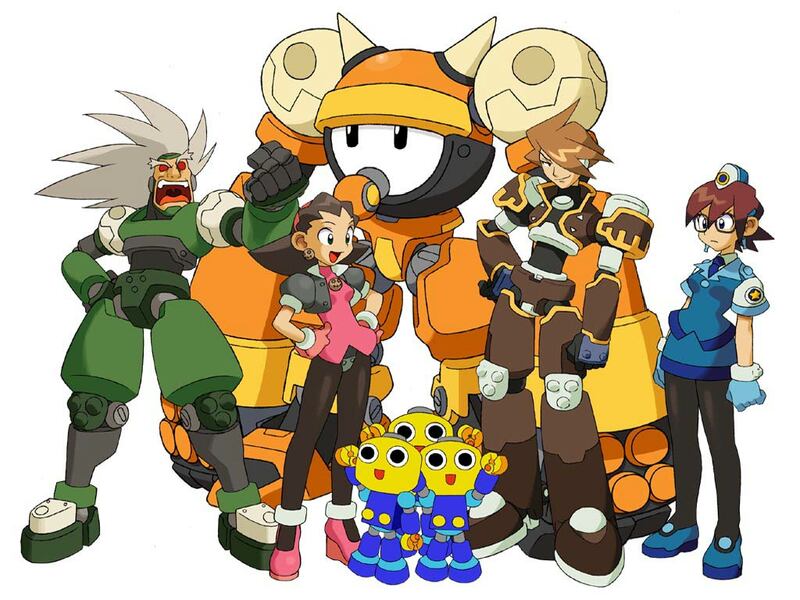 The Bonne Family are the leaders of the Servbots, who often create difficulties for Mega Man Volnutt and Roll Caskett as they continue on their adventures. 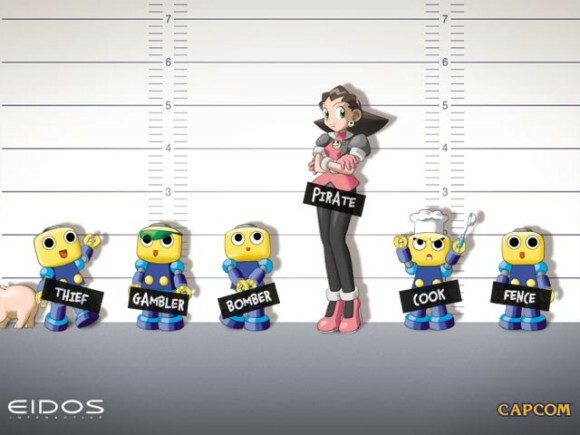 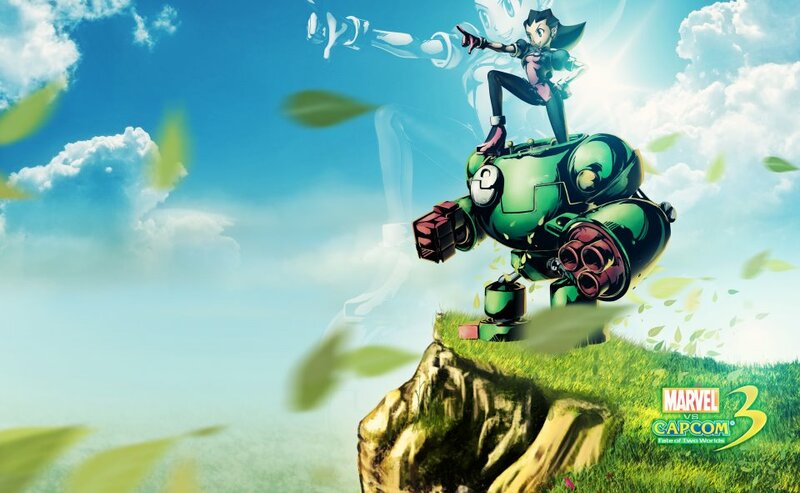 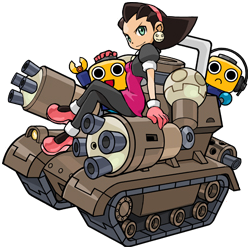 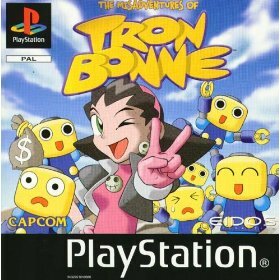 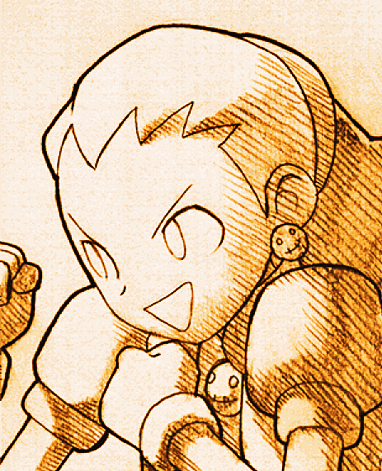 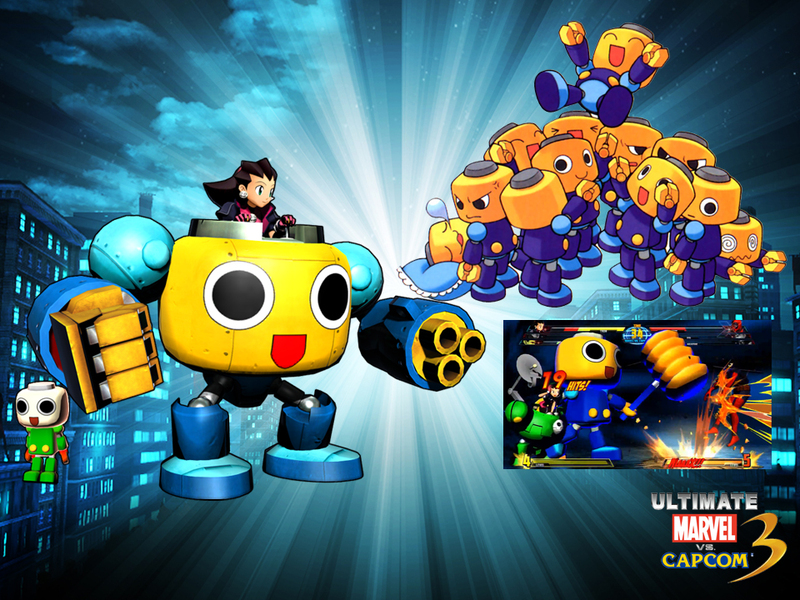 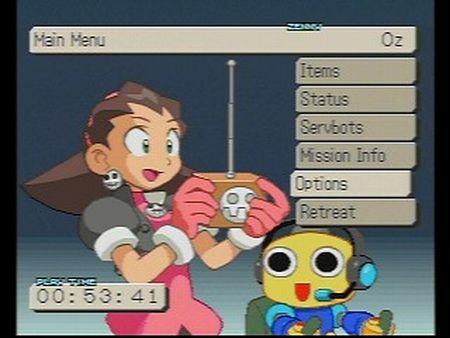 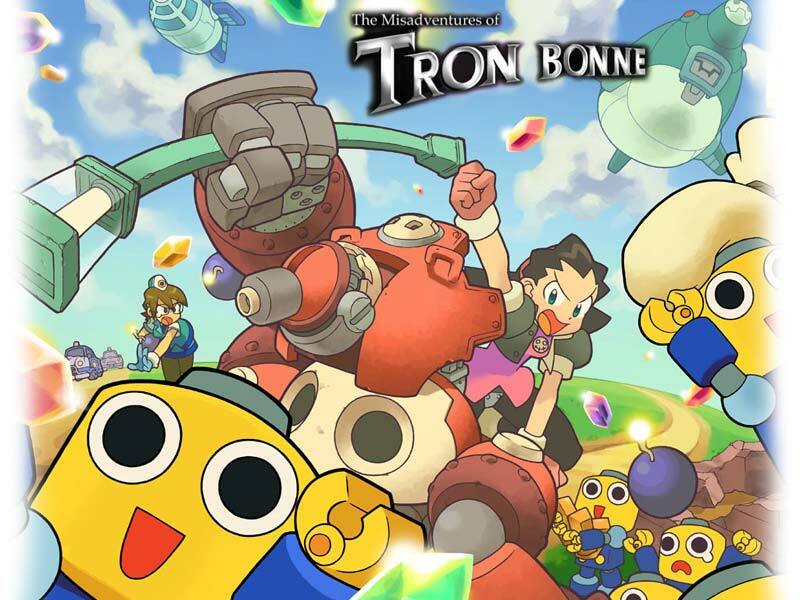 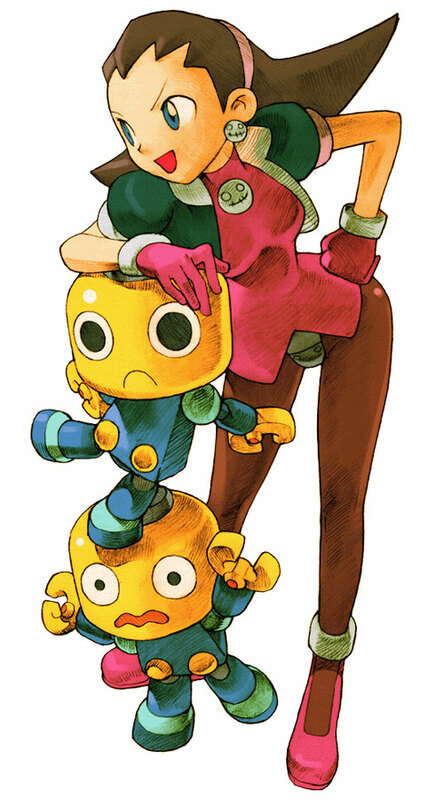 The 14 year old Tron Bonne is the mechanical genius of the Bonne trio, and the creator of the Servbots. 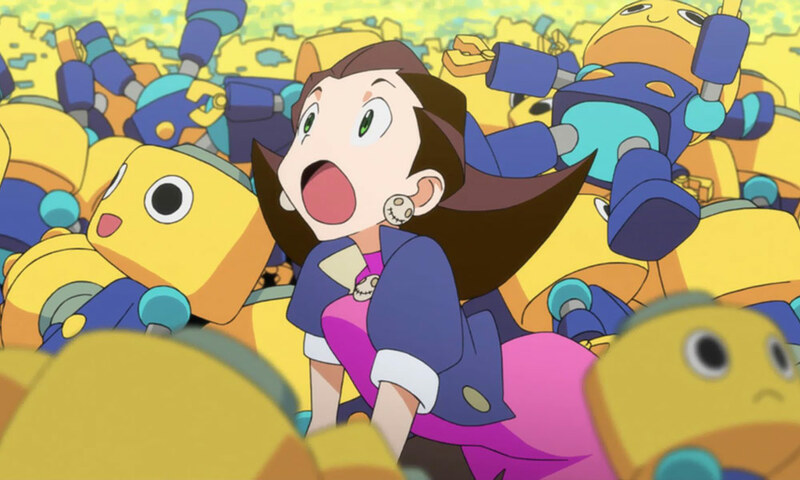 Tron is also "mother" of the Servbots, whom she treats much like children. 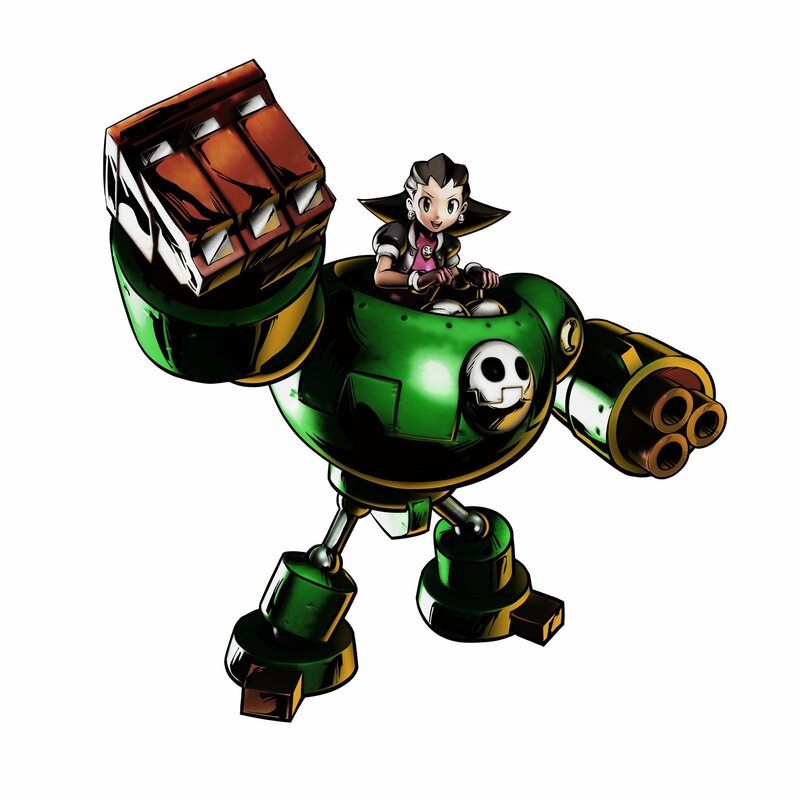 She has also built a variety of fighting vehicles, including the Bonne family's air ship, the Gesellschaft, and the ships piloted by the Servbots (the Drache and the Hornisse). 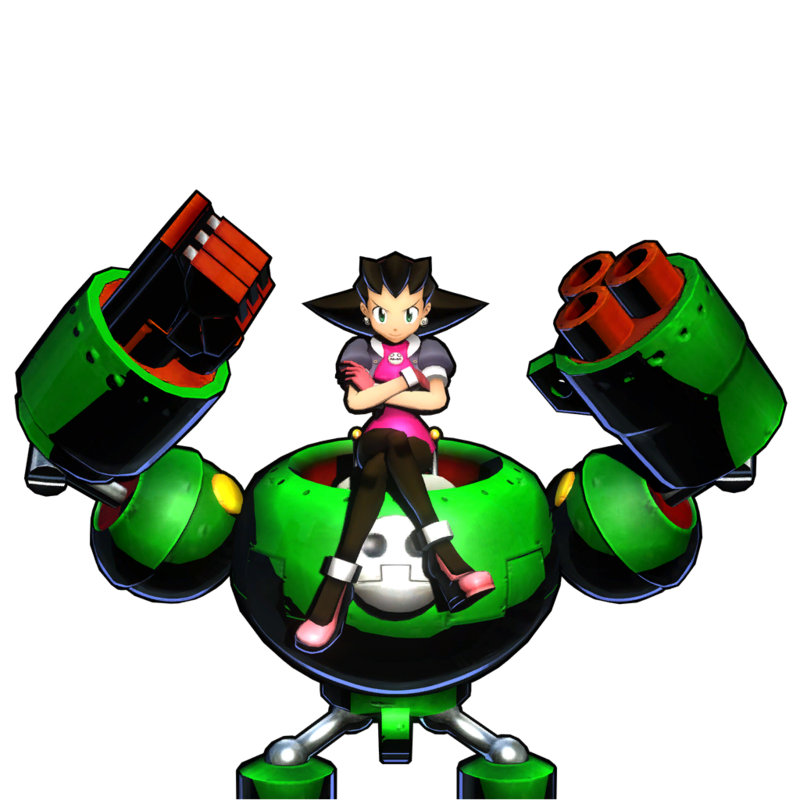 In battle, Tron is known for piloting machines such as the Gustaff, Ferdinand and the Jagd Krabbe. 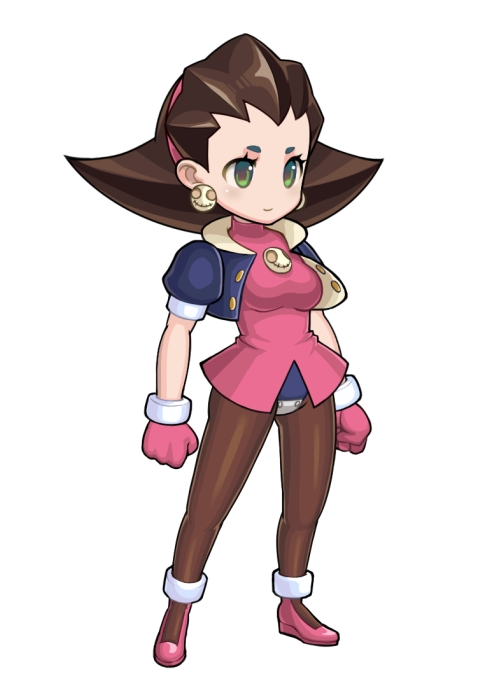 She has always wanted to go on missions and adventures just like her older brother Teisel, but was never given the chance until Teisel and Bon were kidnapped by Loath and Glyde. 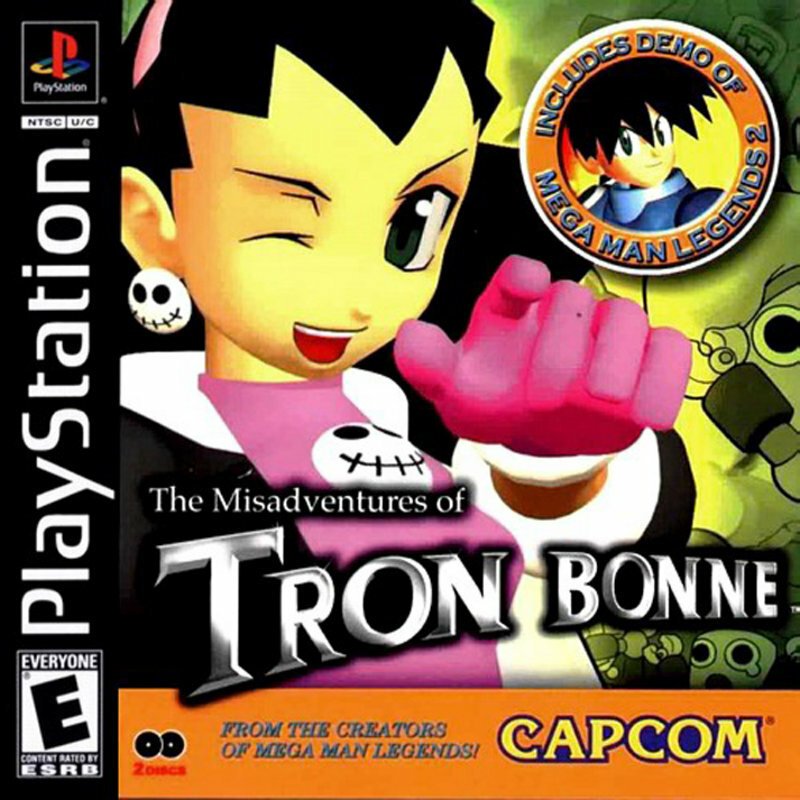 After rescuing Teisel and Bon from Loath's clutches, Tron has since acted as Teisel’s "right hand girl" in all of the Bonnes' adventures. 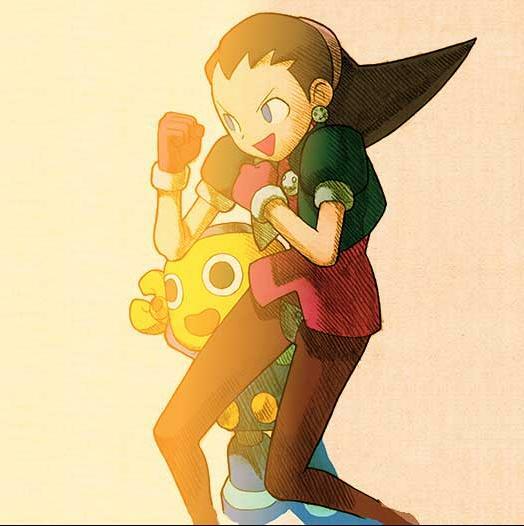 Besides her older brother Teisel, she has a younger brother, Bon. 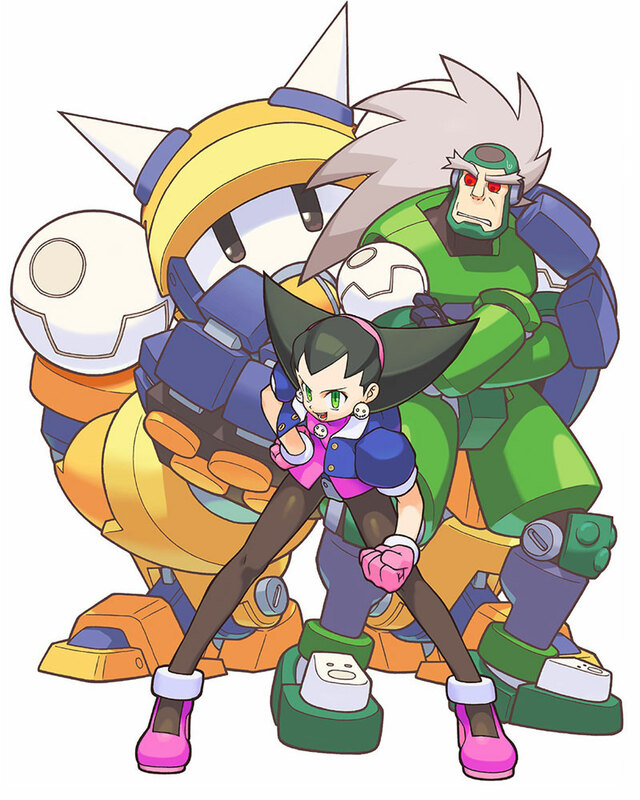 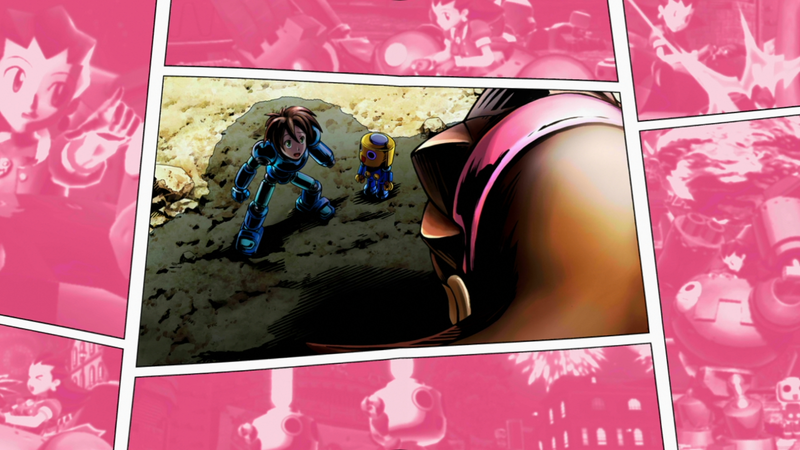 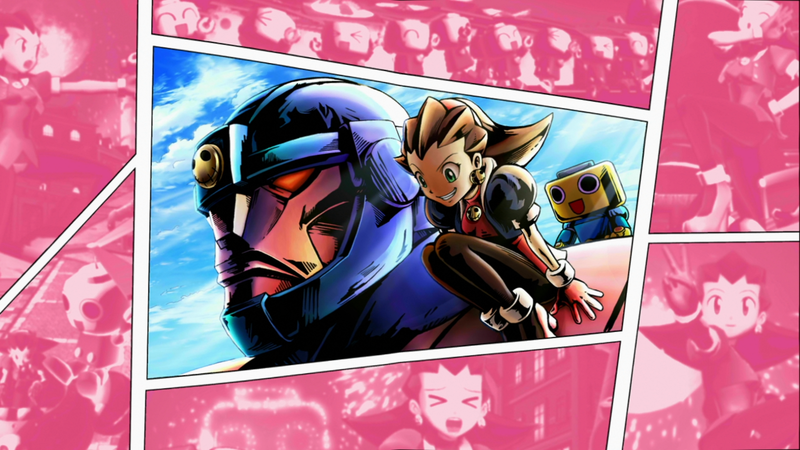 Although she frequently (and angrily) denies it, Tron actually has a huge crush on her archenemy, MegaMan Volnutt. 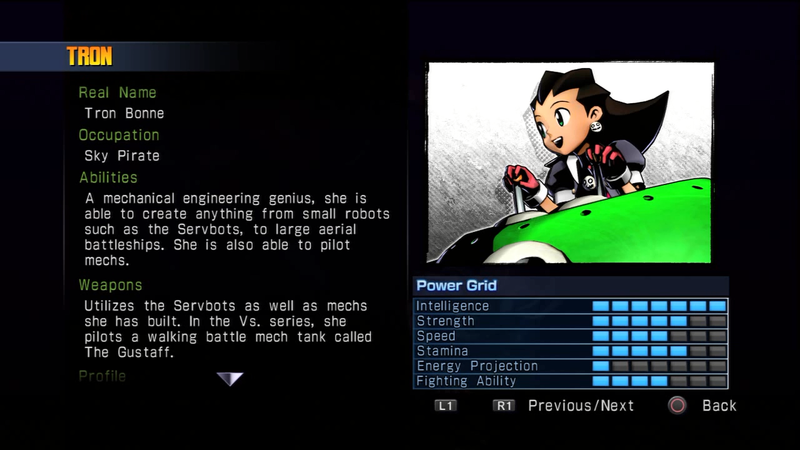 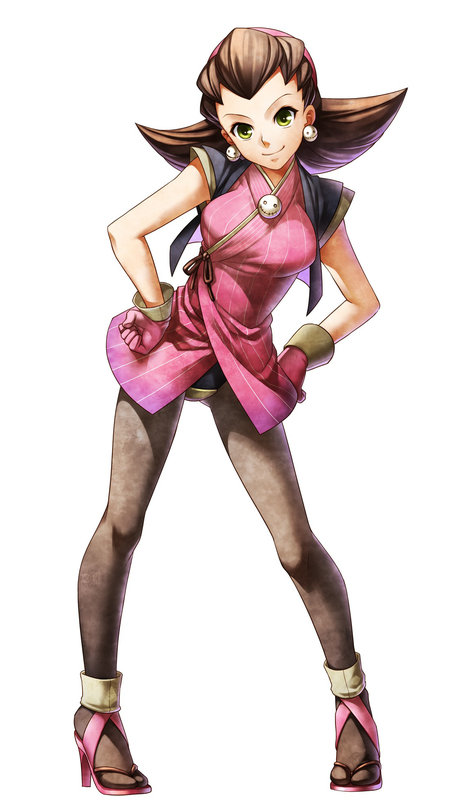 She also considers Roll to be her rival, both in engineering and as Megaman's "love interest". 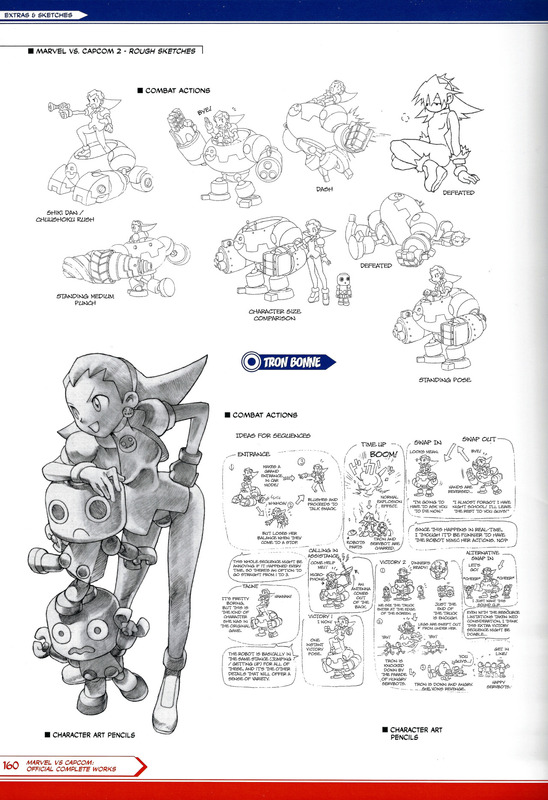 Tron's fighting game debut in MVC2 was done exceptionally well... albeit under-appreciated, by many. 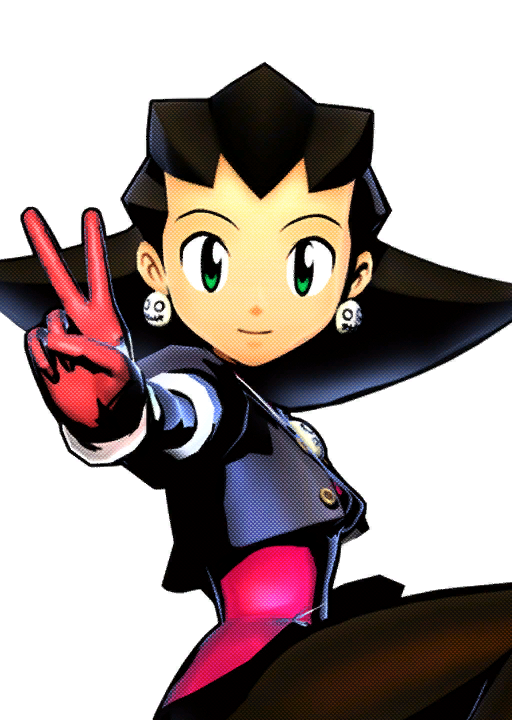 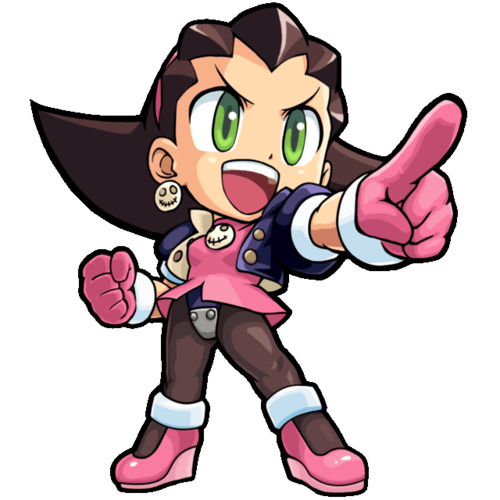 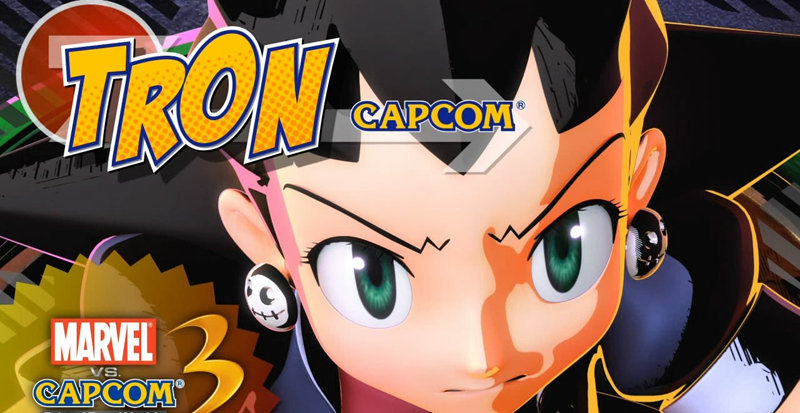 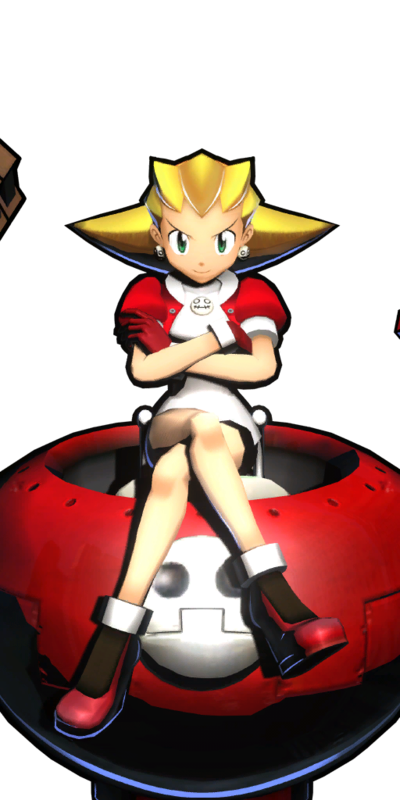 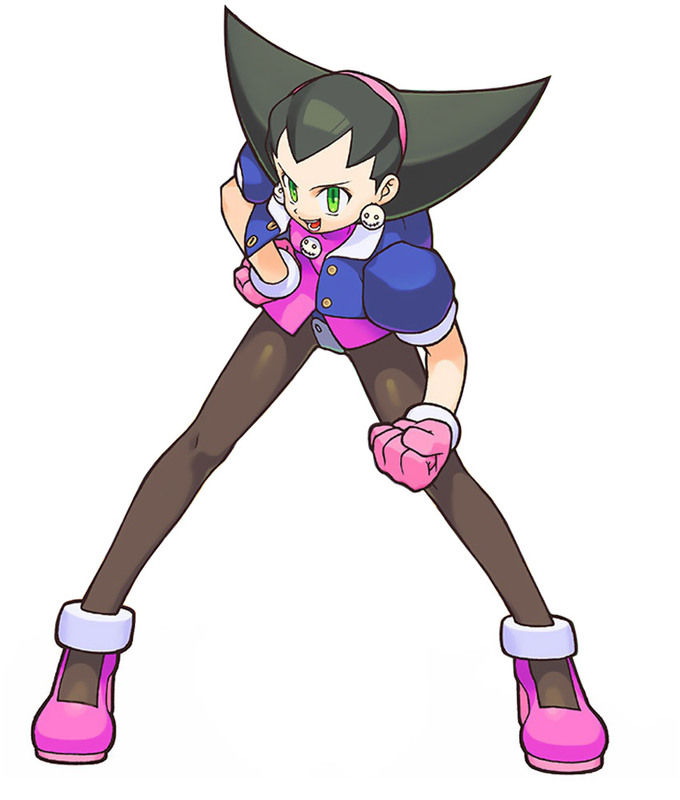 For those who actually played Mega Man Legends and/or The Misadventures of Tron Bonne, her appearance in MVC2 was indeed very appreciated. 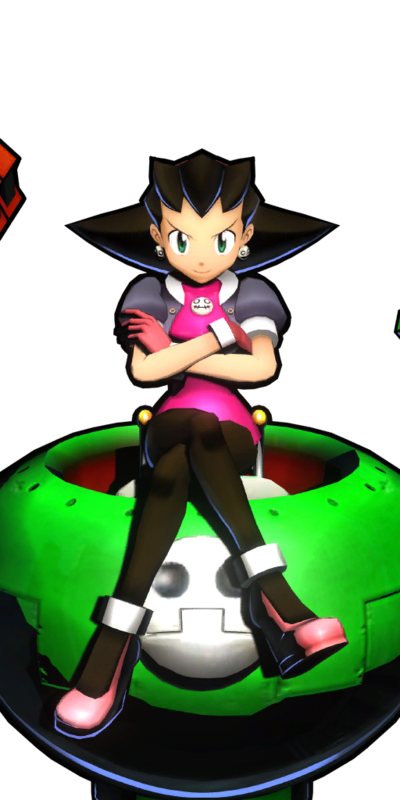 Tron retained her charming personality from her original appearance... and turned out to be a highly entertaining and cool fighting game character. 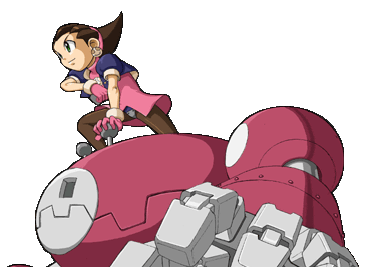 Even for players who have no idea who she was in MVC2, Tron's awesomely animated 2D sprite and special moves really made a statement. 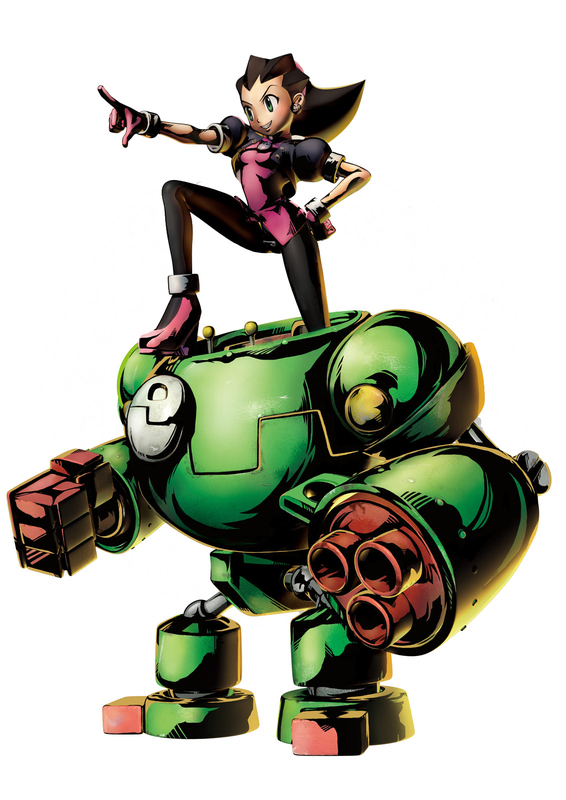 Due to her originality and innovative fighting style, it's easy to understand why Capcom decided to bring her back in MVC3. 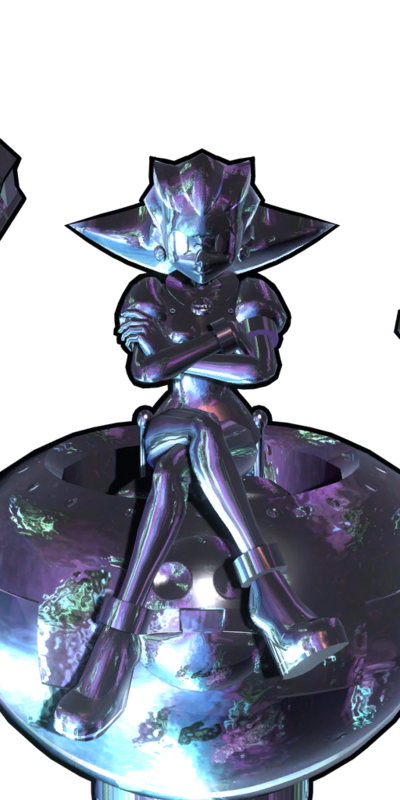 Tron's reminaged MVC3 moveset was awesome to see in 3D and she was a great choice for the roster. 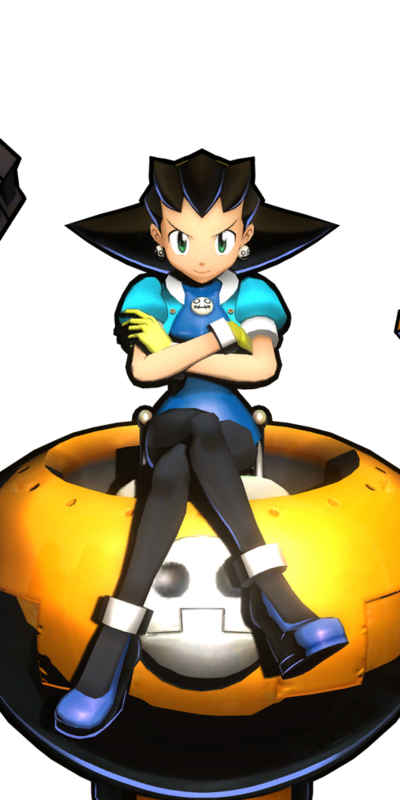 You gotta love her love/hate relationship with her loyal servbots. 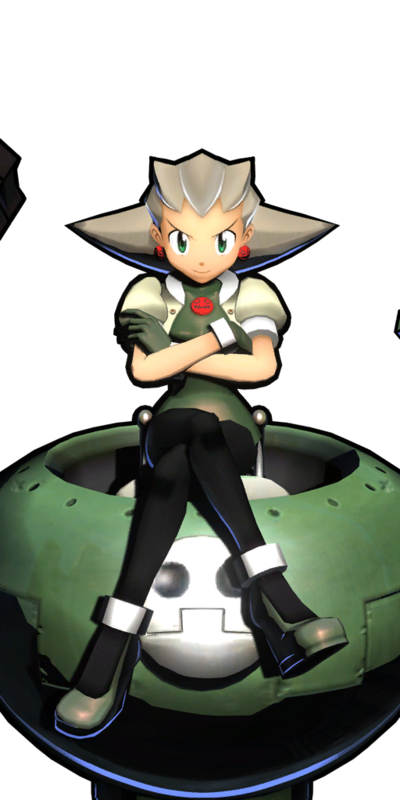 In short, she's an underrated character who I hope appears in many more games.